August 24, 2011 September 6, 2013 / Julie Brook, Esq. 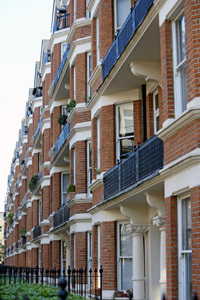 Many condo complexes and buildings are governed by owner-members of the community. These folks often have little or no legal background and can get themselves into trouble when they get sued for personal injury or property damage within the development. To avoid having to unravel a disaster, counsel for these developments should arm the association management with some basic steps to take when slapped with a suit. Step One: Investigate. As a first step, the board should always investigate what caused the problem. If there is any physical evidence of the cause, it may not be around for long. Document and label any evidence found and keep it safe. For example, if defective wiring in a kitchen caused a fire, take necessary photographs, save the wire and label it, identifying where it was found. As part of this investigation, figure out all the people with personal knowledge of what happened, where the physical evidence came from, and what condition it was in before it was removed. Keep a list of names and what they know. For any evidence, consider having the person with knowledge of the physical evidence maintain custody of it so that he or she can testify that this is the same item that was involved in the event in question. Step Two: Keep detailed records. The board must keep a careful and detailed record of whatever physical evidence exists and where it is kept. A copy of such records should be given to the association’s counsel or, if an insurance claim has been filed, to the insurance broker or defense counsel, or both. A description of any physical evidence and what happened to it. The board should keep all the completed forms where they can be retrieved if needed. These forms may be discoverable, so don’t write anything on the form that you wouldn’t want a judge or jury to see. 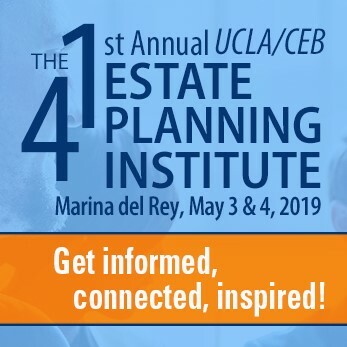 For everything you need to know about dealing with claims against condos (including a sample incident report form) and all other issues relating to common interest communities, turn to CEB’s Advising California Common Interest Communities.